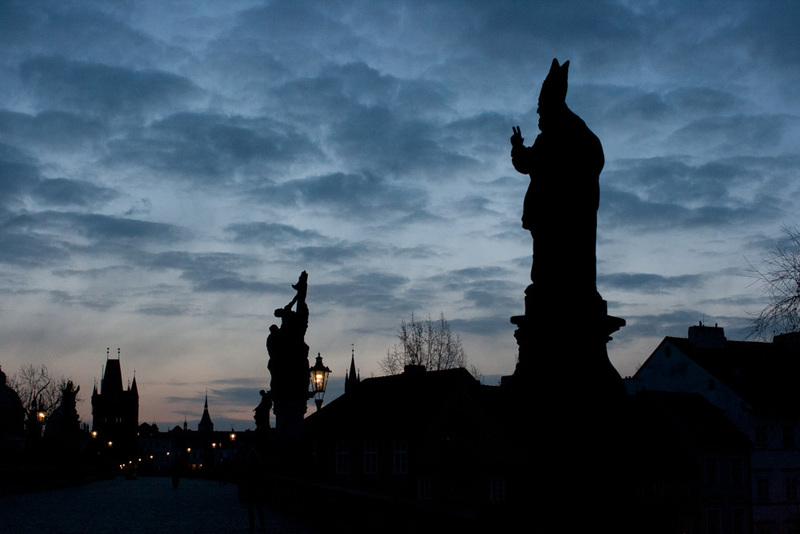 One of the things we always recommend to our guests is that they visit the Charles Bridge, one of the main sights in Prague, early in the morning. That is the only way to see it "naked", without the crowds of large tourist groups that visit the bridge later in the day. 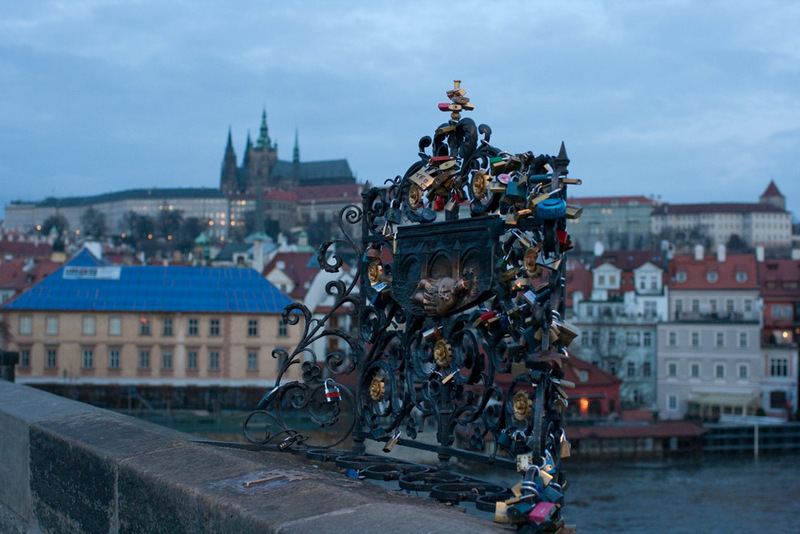 It is also the only time of the day the Charles Bridge is truly used by the locals for its original purpose - as a bridge. Later in the day, the locals tend to avoid the Charles Bridge and the crowds on it, opting instead for the two bridges on each side. 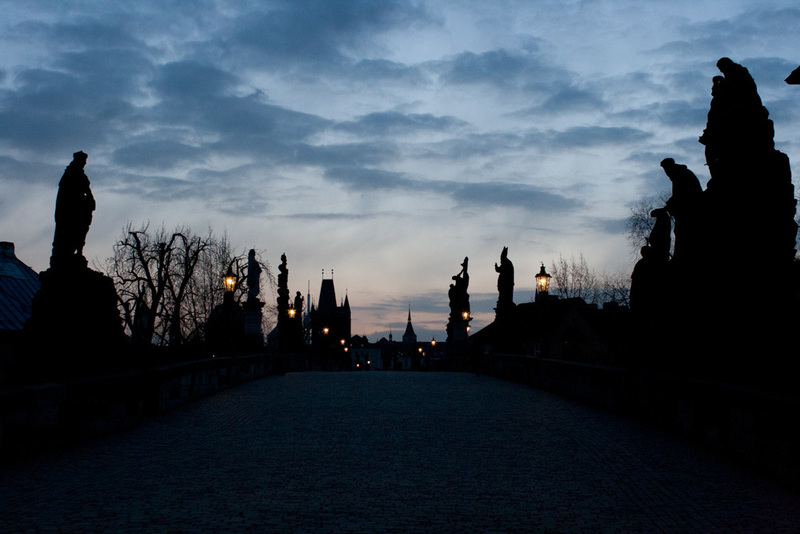 Now, when we give this recommendations, many guests generally like the idea of an empty Charles Bridge, but really dislike the idea of waking up early. You don't do that when you're on vacation, right? 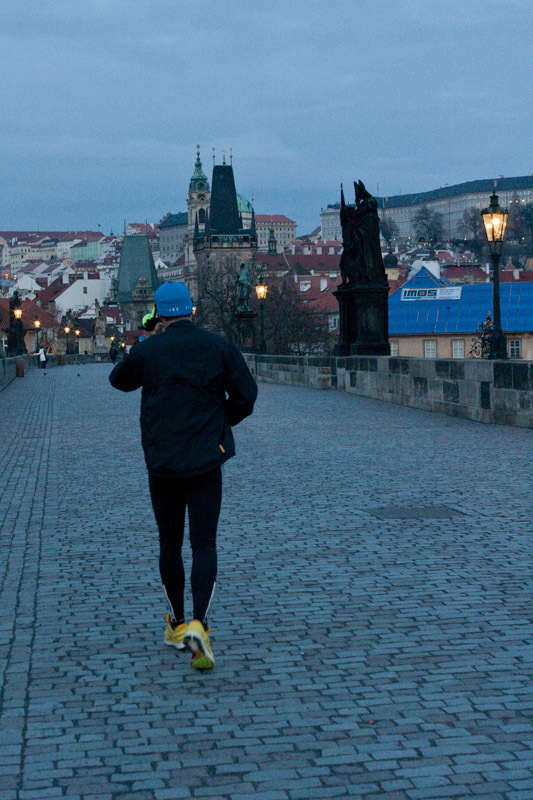 That is why we visited the Charles Bridge early in the morning ourselves to show you what you should expect if you indeed decide to go, or if you are still jet-lagged and don't know what to do when you wake up early in the morning and can't fall asleep. We took these pictures in the spring at about 7am, just as we were heading out to the Main Train Station to pick up Jan's cousin and her boyfriend arriving in Prague on the overnight train from Slovakia, due to arrive at 7.30. Obviously, you can see that the bridge is pretty empty and offers some very nice views when the day starts. You will see a few people on the bridge: council workers cleaning up the bridge, the occasional jogger, a few photographers taking advantage of the opportunity, and a few locals going to work. We absolutely love the atmosphere of the place just as the city is waking up. 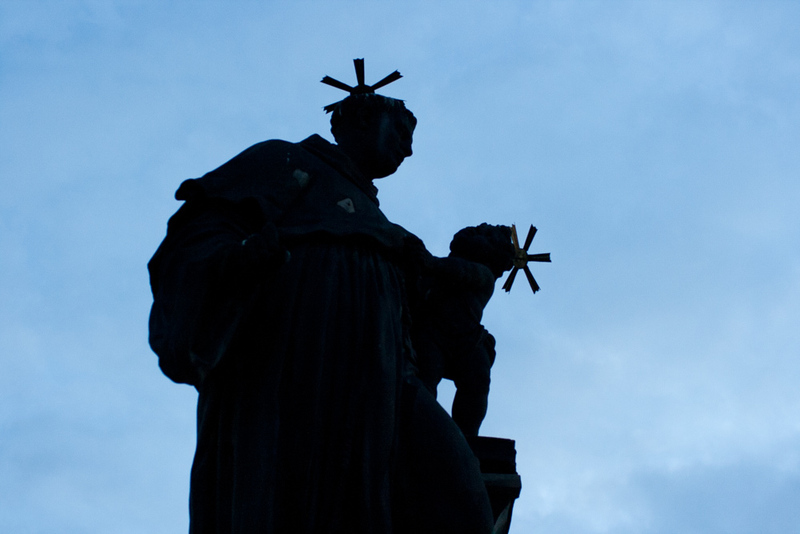 We'd recommend that you walk to the Old Town and just get lost in the narrow streets between the Charles Bridge and the Old Town Square. Trust us. You may make memories of a lifetime. And when you get hungry, start the rest of the day in one of the places we recommend.